Neil O’Shea is a fourth generation ghillie on Lough Currane, Waterville. He offers both ghillie and boat and engine hire service on the lake. River fishing can also be arranged. The season begins on January 17th and ends on October 12th. Early season fishing in Waterville is for Spring salmon. 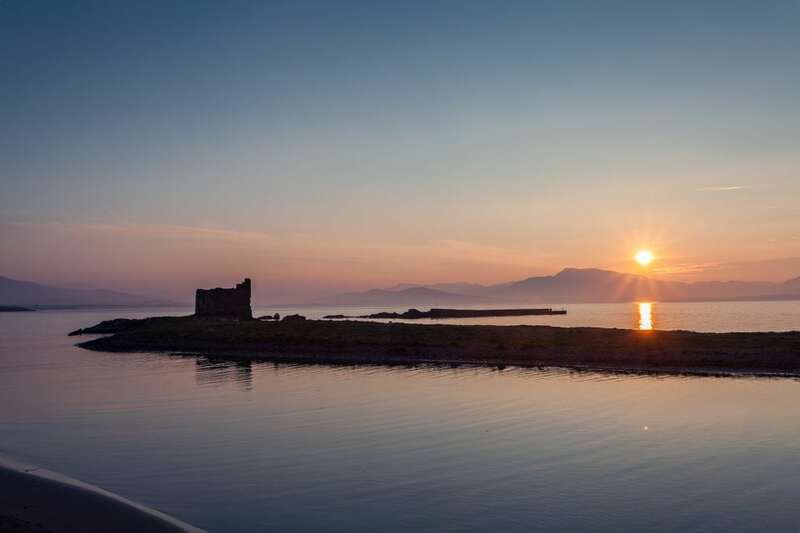 Lough Currane is regarded as the best sea-trout fishery in Ireland and the sea-trout run starts in May with the larger ones entering the lake at this time. All fishing equipment is supplied but your own is more than welcome. 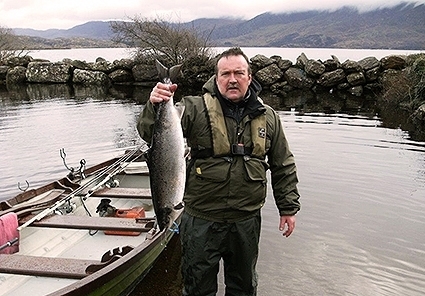 Fishing in Glencar and the Laune can also be arranged upon request.